AIMIM President Asaduddin Owaisi Monday filed his nomination papers to contest in Hyderabad Lok Sabha constituency which goes to the polls on April 11. "Hyderabad Parliamentary Constituency has been the voice of India's impoverished, oppressed & weak. Ishallah, it will continue to be so", he said on Twitter. 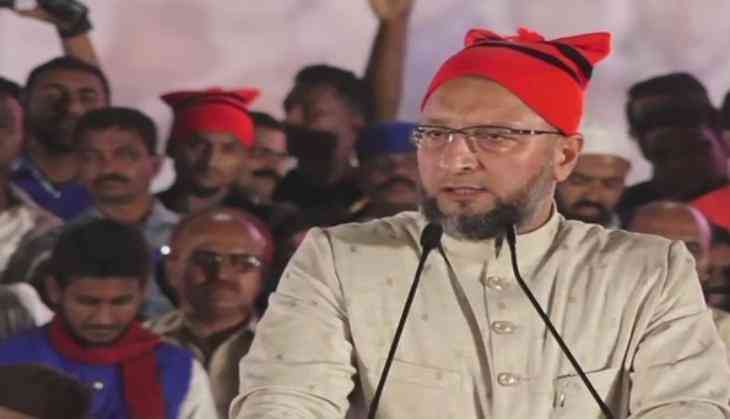 Owaisi has won the Hyderabad seat three times in a row, from 2004. The ruling TRS has already declared that the party would extend him its support.